Which of These App Stores Is Better for the App Developer and Why? Undoubtedly, the two major mobile platforms in the market today are iOS and Android. Each of these OS’ comes with its own advantages and disadvantages, thereby confusing a developer about the path he or she should take ahead. While the debate on the better mobile OS continues unabated, here is an analysis of the iOS App Store vs. Google Play Store as far as mobile app developers are concerned. Selling their app via the Apple App Store is beneficial to developers, as it gives them a lot more visibility than any other app marketplace. The app, once it is approved by the App Store, stands a good chance of being promoted via multiple channels on the store, such as being featured on the Popular App category, App of the Week category and so on. While the initial registration fee is reasonable, the returns are also high, as the developer gets 70 percent of the sales of the app. This makes it easier for the app developer to make a profit from the sales of his or her app. The returns would become substantially higher if the app got popular with the masses. Though the app approval process is long-drawn-out at the Apple App Store, the plus side is that the efficient app review team gives the developer a clear idea as to why his or her app has been subjected to rejection. This, while seemingly annoying for developers, is ultimately for their benefit, as it hones their own skills of mobile app development. The biggest problem for app developers is to get their app approved at the iOS App Store. This is the process that takes the maximum amount of time. Sometimes, apps are rejected for the slightest errors and this can prove to be very frustrating for the app developer, who has a certain idea about the exact way his or her app is designed and should function. After an app has been approved by the Store, the bigger challenge that the developer faces is to achieve and maintain enough visibility to make a decent profit out of its sales, month after month. The level of competition is very high, with newer apps coming in every single day. Each and every category is saturated with apps and so, developers find it difficult, if not impossible, to make their app stand out from the rest. Of course, this problem is common to all other app stores as well. The app submission process stipulated by Google Play is much less tedious than the iOS App Store. The app developer also enjoys more freedom as concerns the general editorial content of his or her apps. Once an app is live on the Google Play Store, the developer can then proceed toward building his or her own customer base and raise a successful business with his or her app, provided of course, that the app does offer a certain utility value to the customer. The initial cost of registration is only $25, which makes it much more affordable to the developer to submit apps to this marketplace. 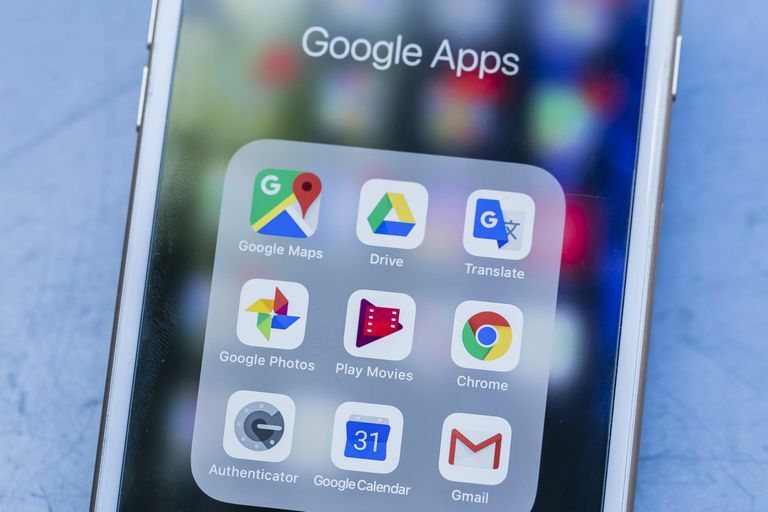 The freedom of editorial content that the Google Play Store offers can sometimes prove to be a bane to app developers, as they do not get the guidance that the iOS App Store provides to its developers. The highly fragmented Android platform further complicates the issue for the app developer. This aspect, combined with the fact that Android developers are pretty much on their own for setting up their business, makes it very difficult for inexperienced developers to achieve success in this app marketplace. Most of the apps on the Google Play Store are free apps. Not only that, it has been seen that Android users generally prefer to download free apps, as opposed to iOS users, who do not mind paying up for good apps. This inevitably forces the developer to think of alternative ways to make money on his or her app. Both the iOS App Store and the Google Play Store come with their share of pluses and minuses. App developers first need to analyze each one and understand what exactly they want out of their app before they go ahead to develop apps for any of these mobile platforms.